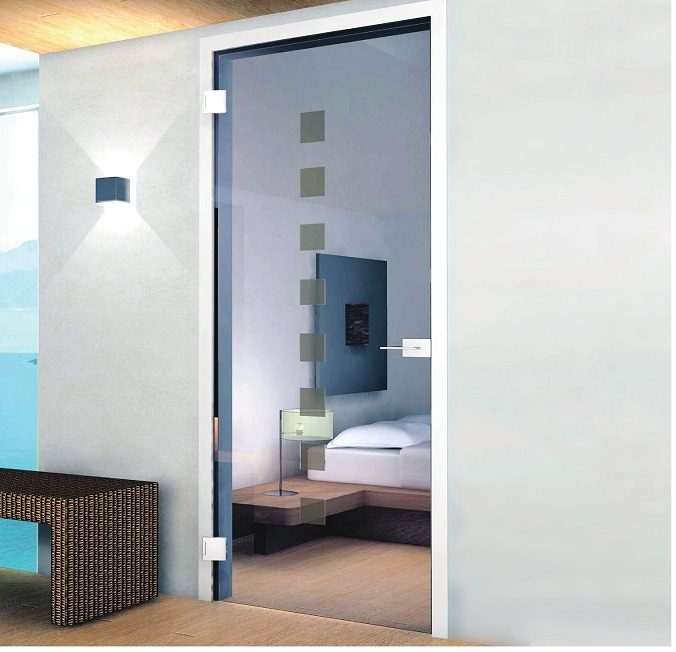 As discussed in other articles, sliding doors are increasingly being used in modern design. However, in some cases, they may have the disadvantage of not providing all the insulation the room needs. That is why there are framing systems for hinged doors. In addition to serving as a trim, they are also very useful when it comes to increasing the insulation of the spaces to be separated. One of the most effective ways to achieve this effect is the HEGOX Frame system, suitable for a glass thickness of 10 to 12 mm. This is a very recurrent solution among Aramar’s customers that has had optimum results. The anodised aluminium profile makes it very easy to combine aesthetically in the room. Consult us without obligation about this and other products of which we have Aramar, you will have the advice you need. You will find more products in our catalogue and in our social networks.